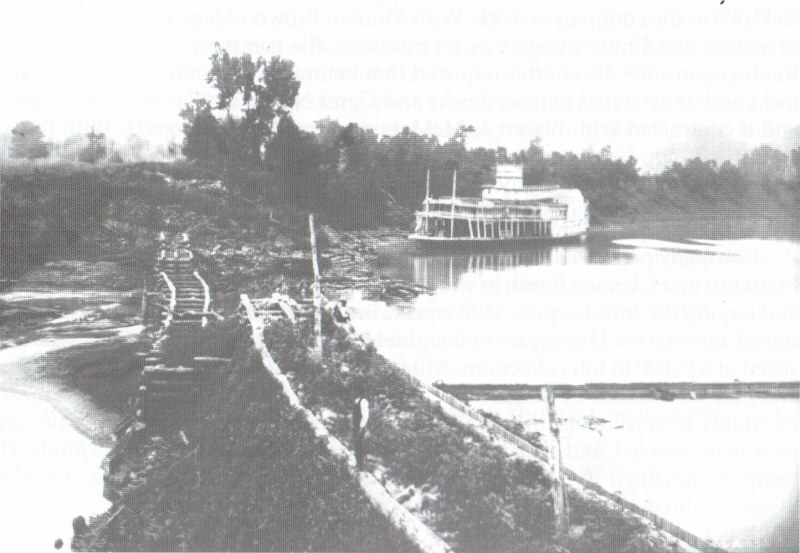 In the 1800’s the Ohio River was a bustling thoroughfare linking towns and growing cities all along the Ohio, the Allegheny and the Monongahela. Beginning at the junction of the Allegheny and Monongahela Rivers nesr Pittsburgh, Pennsylvania, the Ohio River runs southwest, ending at the Mississippi River on the Illinois and Missouri borders. It is (980 miles) (1,557 km) in length. Because the Ohio River flowed westwardly, it became a convenient means of westward movement by pioneers traveling from western Pennsylvania. 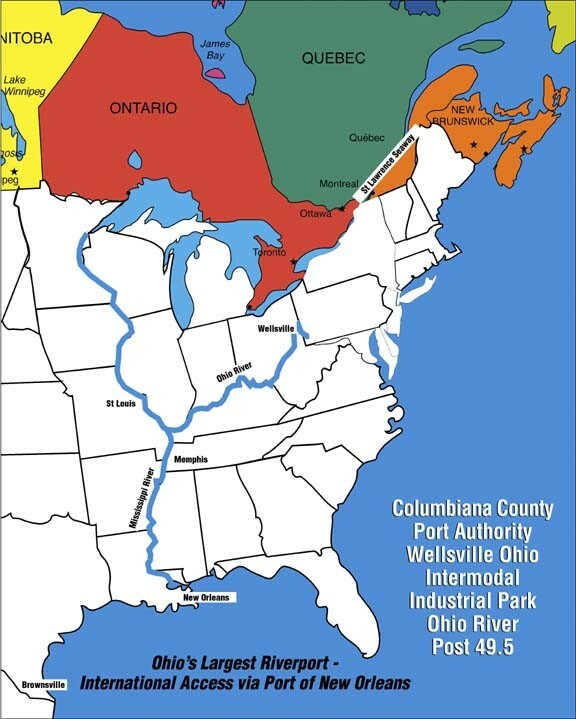 After reaching the mouth of the Ohio, settlers would travel north on the Mississippi River to St. Louis, Missouri. There, some continued on up the Missouri River, some up the Mississippi, and some further west over land routes. 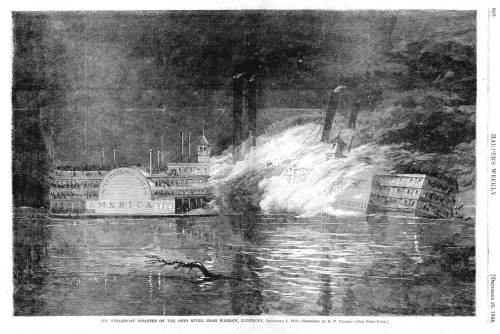 From the early 1800s to the early twentieth century steamboats were a major catalyst to the opening of the American West. Possessing the ability to inexpensively and swiftly deliver goods to the frontier, steamboats fueled the economy and led to the establishment of plantations, farms, towns, and cities. The Vance family of Pennsylvania moved to Cincinnati sometime in the 1800’s. 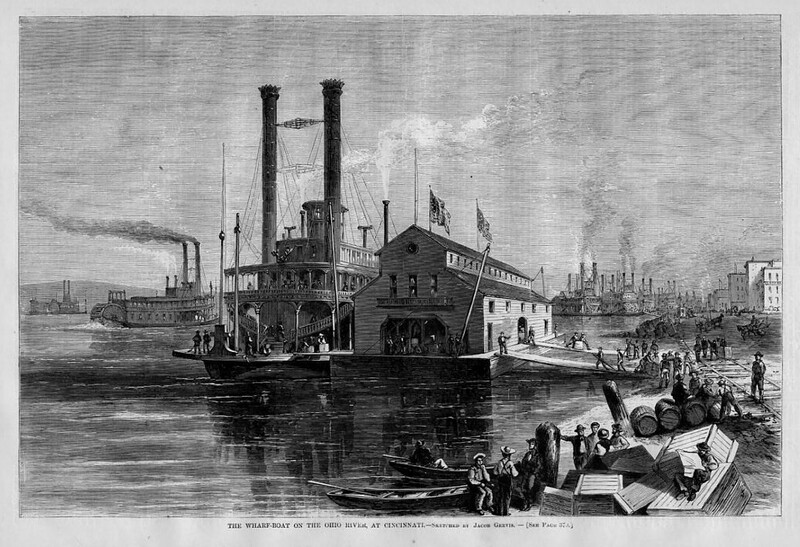 Charles and Lewis became involved in the business of steamboat construction. Alexander and Charles are listed together in a Cincinnati directory. Alexander is a “potter” and Charles is a “ship’s carpenter” . “engineer”, and lumber merchant. It is not clear what role Lewis had, it may have been in design.”Mrs.Margaret E Vance is Charles’ and Lewis’ mother. My grandmother Josephine Schoene Vance, told my mother, Marjorie Vance, stories of Charles and Lewis building steamboats. She says there are plans of “their” boats in one of the museums in Cincinnati. 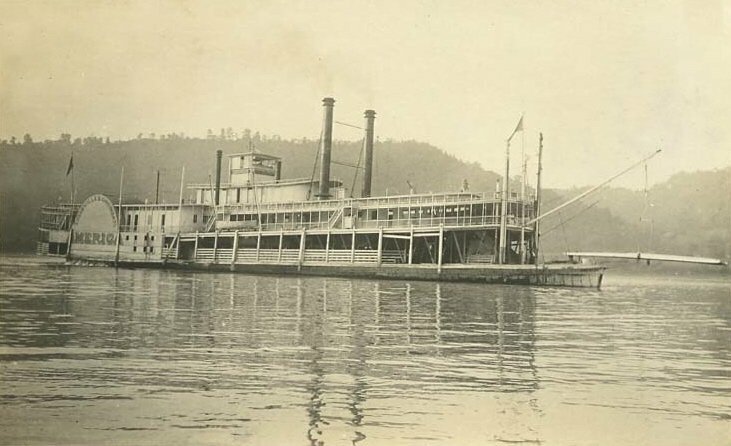 And although I haven’t been able to verify it, she said the brothers were involved in the construction of two steamboats in particular: The America and The United States. “Captain Richard Wade, one of the skilled navigators of the two rivers, was her master, J. Reemelin was at the wheel. 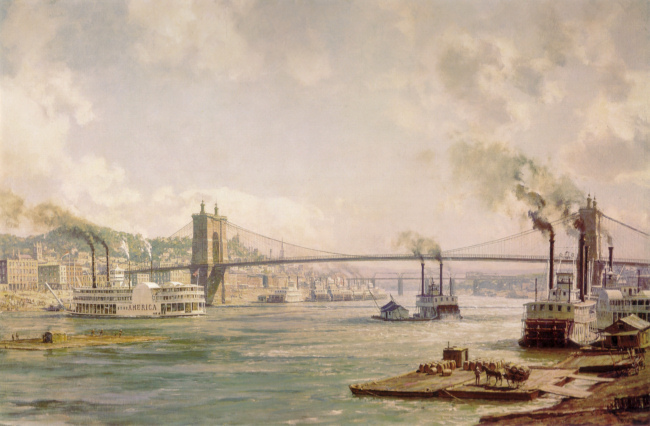 Excerpts from “Thrills on the Historic Ohio River,” by Frank Grayson, Jr., in 1930. Mr.Grayson was a writer for the Post-Times Star in Cincinnati.